Paige's Page: Rogue's Gallery: Contessa Argento and Arrrgust is here! Rogue's Gallery: Contessa Argento and Arrrgust is here! Contessa Argemte is one of my newest favorite compainons. Check out her rouge gallery at Pirate101. 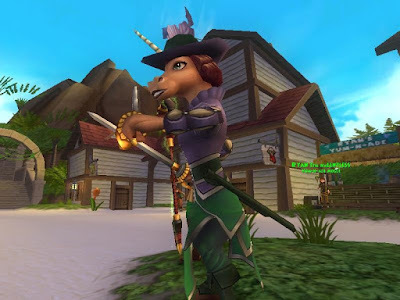 Pirates if your looking for more watch Pirate101 Twitter or the message boards for new Arrrgust things happening every week! Who knows what the rest of the month will bring!